Thanks to everyone who read and commented on this fledgling blog on its first day. 2700 hits already shows that there is great interest in this topic and an interest in the truth. So although it was supposed to be a one off piece to “get it off my chest” I have been tempted to add another small piece. The helicopter picture above is the EC135 registration G-XM11 that used to patrol the skies of Merseyside before that Air Support Unit was disbanded more than a year ago. 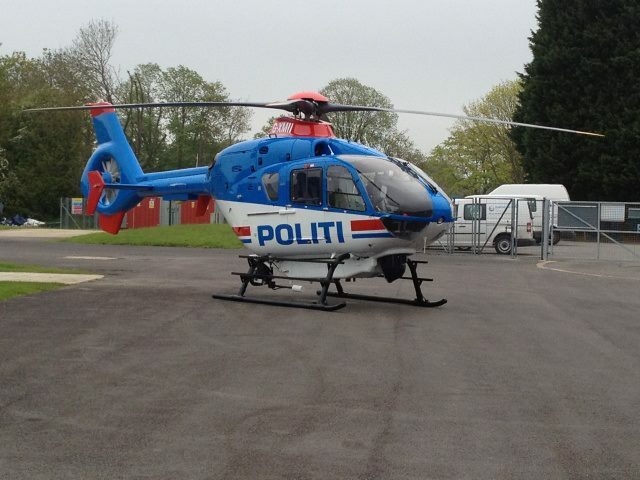 The reason it’s painted funny colours and has foreign writing on its side is that it has since been taken to Norway to enhance their police air cover following the mass murder tragedy committed by Anders Brevik. Apparently the Norwegians realised that their speed of response to that incident was not good enough and sought to improve it by getting more air cover. Amazing what has to happen before that penny drops.